Ok I need everyone's help. 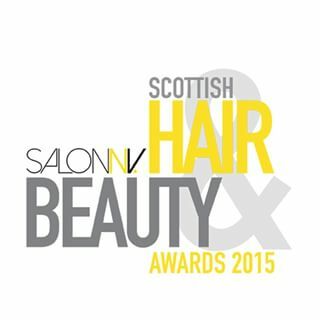 I have been entered into the Scottish Hair and Beauty Awards 2015 for 'Best Beauty Blogger' which I'm super excited about. "Glasgow the fashion Capital of Scotland loves awards ceremonies. 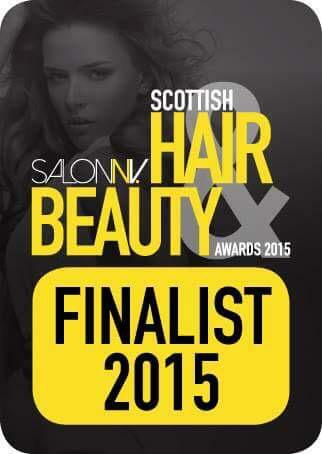 So if you are a lover of style and fashion be sure to join us for this years Scottish Hair & Beauty Awards. The Awards celebrate the talent, passion and innovation of these dedicated hard working professionals who contribute greatly to the social fabric and economy of Scotland. They are the people who devote their time to making us feel and look good. From Hair Stylists to Beauty Therapists to Makeup Artists, each with their own uniqueness and skill set. Now in its 5th year the Awards attract top notch celebrities who come along to support their achievement. The gongs will be given out at a glittering Masquerade Ball being held at the Crown Plaza, Glasgow on Sunday 23rd of August 2015, where guests will enjoy an evening filled with excitement and delight. Host for this year is the fabulous Denise Van Outen." 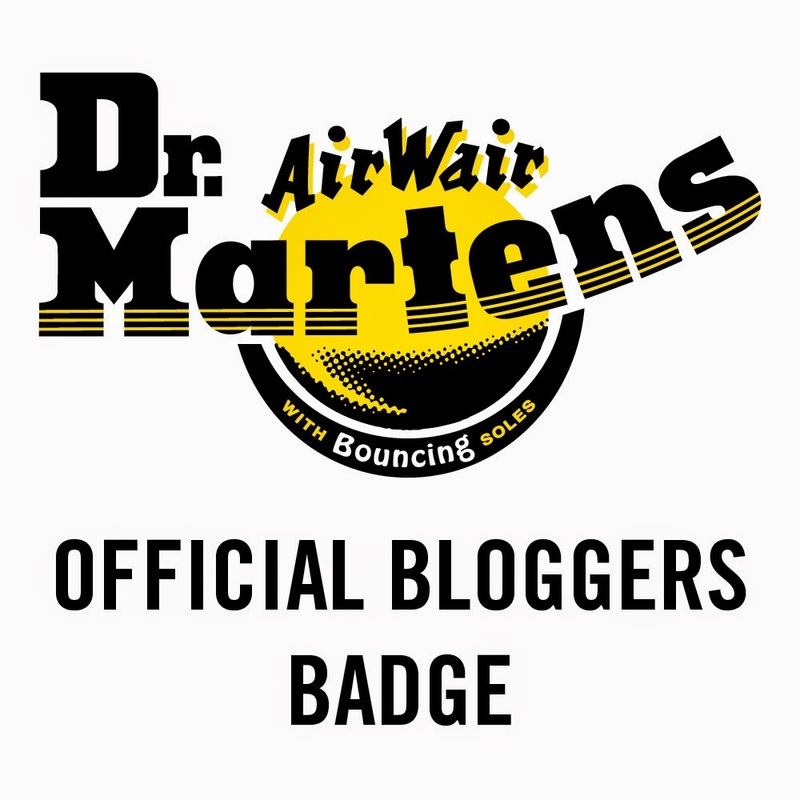 Enter your name, postcode & email address. It is really interesting that you took part in this event. You know I am a party planner and have organized so many interesting events like this one. But nowadays I am having difficulty in finding the corporate holiday party ideas for a client. Actually I have never organized any corporate event.